Odenza has received the Gold President’s Club Award, marking a great beginning to 2019. 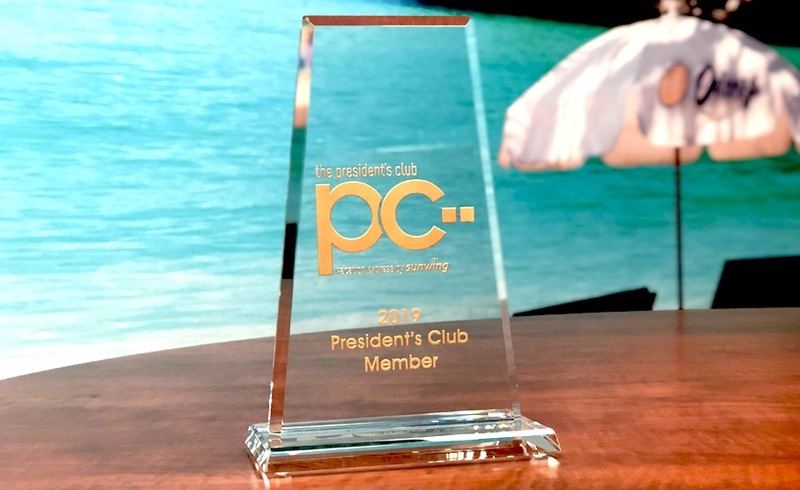 Awarded by Vacation Express, the President’s Club Award recognizes travel agencies that have provided outstanding service while also hitting productivity milestones. To everyone who organized their trips through Odenza throughout 2018, and to every travel customer and client we’ve had over the years, thank you for helping us become what we are today. Here’s to a bigger and even better 2019!